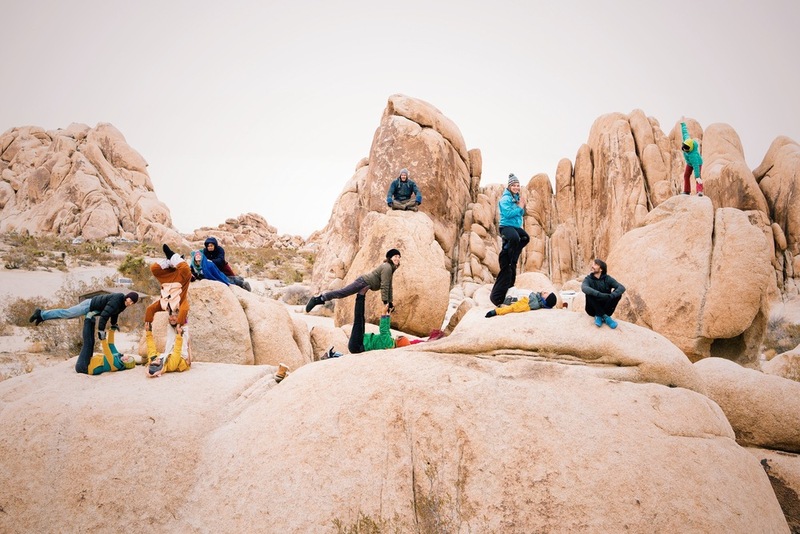 Private instruction, bodywork sessions, & guided climbing are tailored to meet your specific needs & desires. A private practice allows you to work 1-1 with Sonia and/or Casey. Whether you want to discover the practice or are an avid practitioner, we will help you build strong foundations and expand your practice. Sessions are usually 1-2 hours and can be held in the comfort of your own home, in an outdoor setting, or at a studio. to explore more details click the button of your desire. Enjoy the simple life of community and nature. 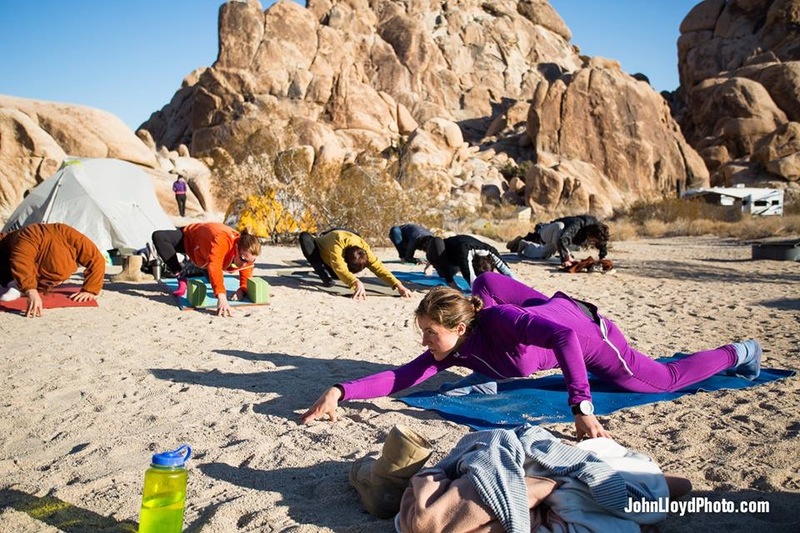 Each retreat is a unique, transformative experience through physical activity in the beauty of the outdoors. 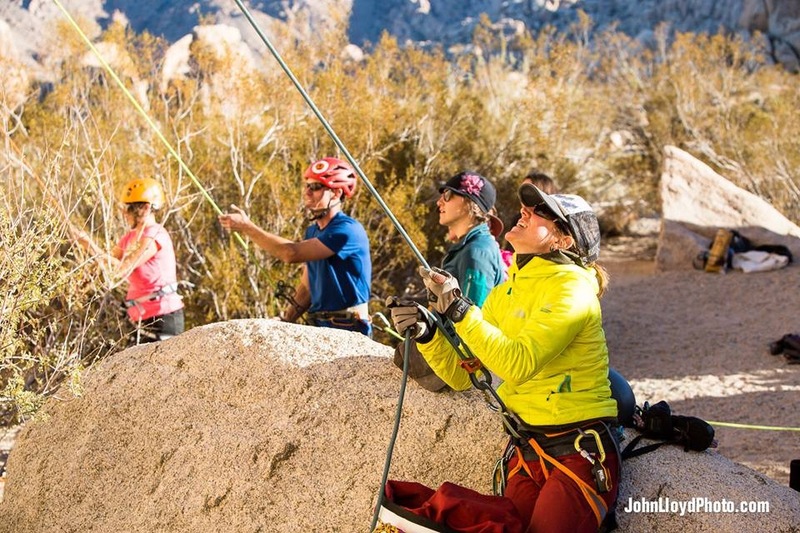 Our single and multi-day adventures are designed to leave you grounded, energized, and with a renewed sense of self. 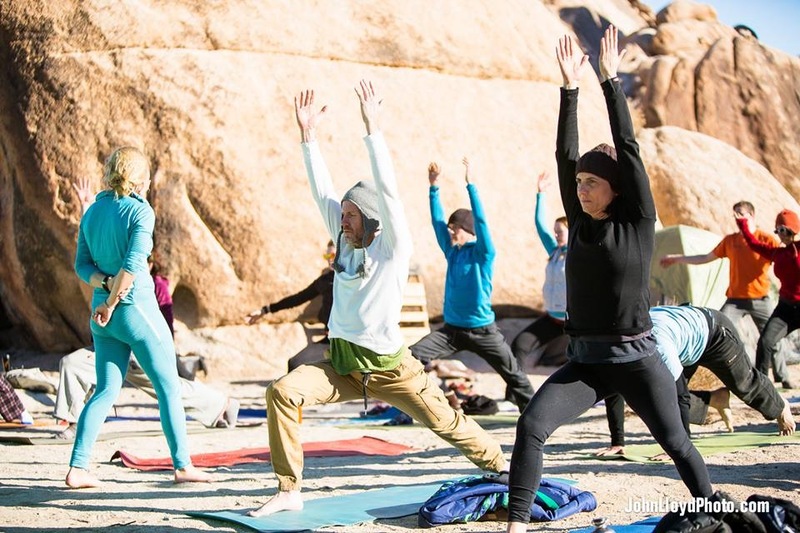 Through activities such as yoga, AcroYoga, Thai massage, rock climbing, hiking, scrambling, backpacking, camping, roasting marshmallows, campfire feasts, and other community explorations, we cultivate trust and play, forge lifelong friendships, and co-create unforgettable memories. 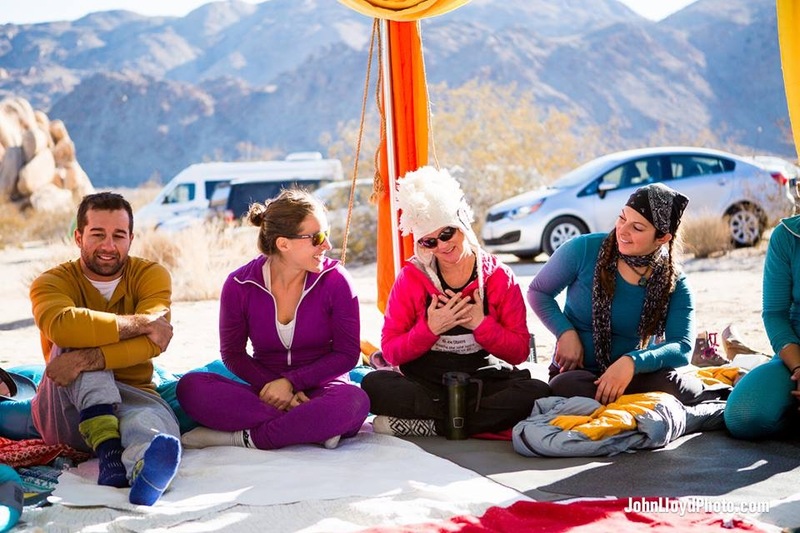 We offer several retreats throughout the year. Join our tribe and come indulge in some magical adventures together. 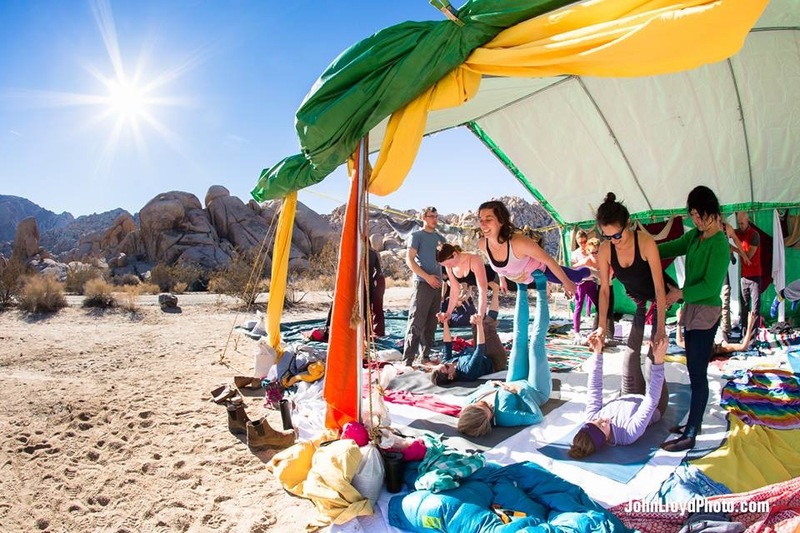 Contact us for additional info and to organize your next adventure in Joshua Tree National Park, Yosemite/Tuolumne Meadows, or Sequoia National Park.